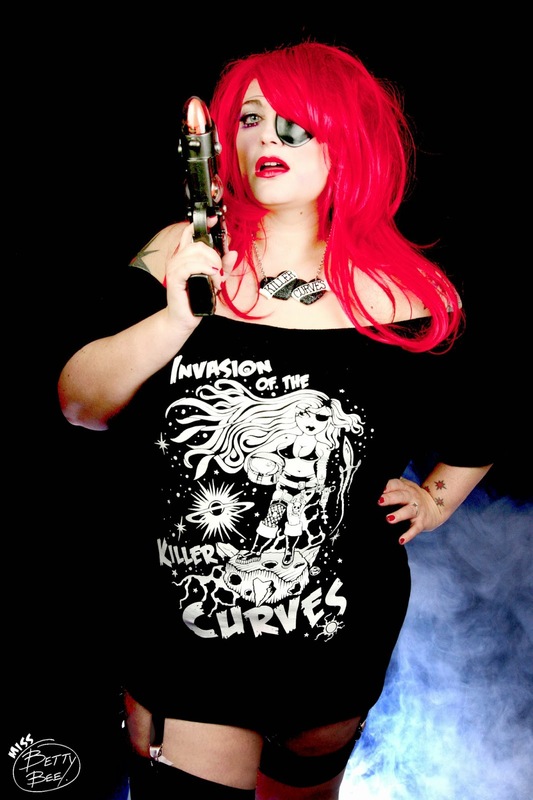 Its the weekend and hotter than a plus size girl in spandax. While you sit outside and soak up the rays take a look at what I'm lusting over this week. I'm not sure Tescos is ready for me doing my shopping in my bra and knickers so until that time I want cool floaty stylish clothes that will let my skin breathe. This little Hawaiian print number looks perfect. I adore the trapeze shape of this shift dress. The block colour with the floral top is so chic and the fact that its vaguely sheer-perfection.There aren't that many sizes left in this so if you like it be quick. 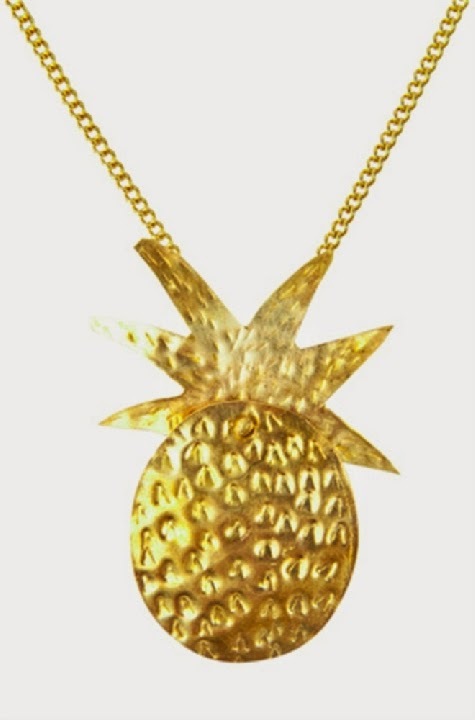 Tropical fruit themed jewellery is so on my radar at the moment and this is really delicate looking and yet infinitely shiny and like something out of a cracker. Which make me love it more. Sweetheart neckline, check. 1950's styling check, bright yellow kitsch print check. 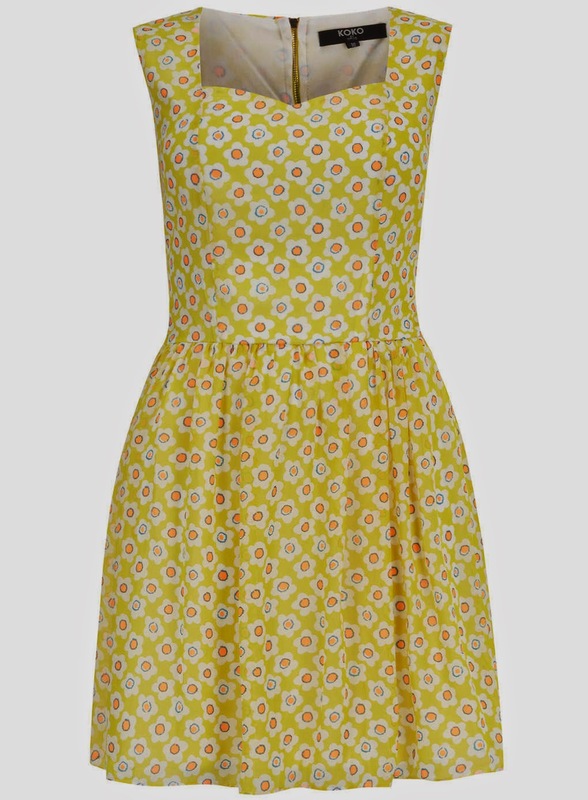 yes this may be the perfect summer frock. 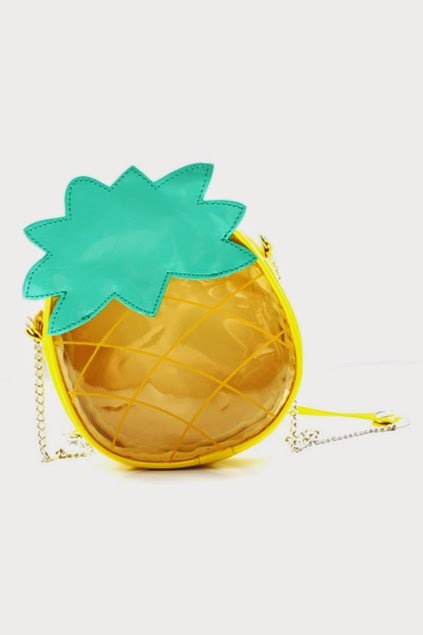 I had thought the water melon bag I featured a few weeks ago was the bag of the season but no-this is even better. This is such a fresh summery way to wear red and I think you would get so much wear out of this. 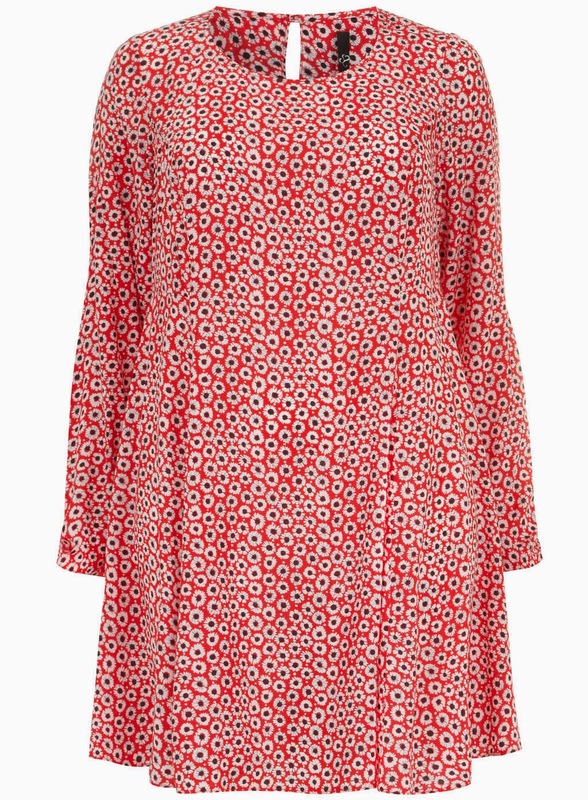 Its described as a tunic but looks like its actually gently tapered at the waist so won't look like a tent. I would whack a belt and pair if leggings with this.Standard. 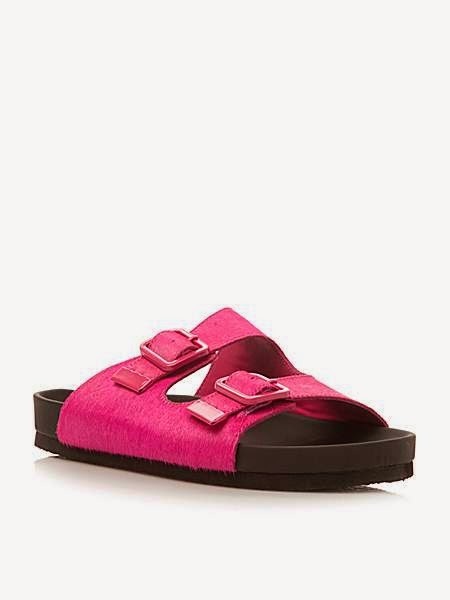 These with a hot pink pedicure-oh yes, come to mama. And if you liked this why not check out my previous "5 Fat Myths" Vlog.